Possess a baccalaureate or a master degree in one of the engineering disciplines or a related math / science discipline. The personal statement must succinctly describe the multi-disciplinary nature of the student’s intended educational study, the credentials supporting success of the student in a graduate program of study, and the student’s intended career path upon graduation. It is preferred that remaining letters come from faculty who have been involved with the student’s most advanced levels of academic education and who can assess the student’s potential for advanced scholarly studies . Do not include letters from family friends or other non-technical referees who cannot fairly assess your academic abilities. Applicants whose native language is not English are required to submit proof of English proficiency to be eligible for review. 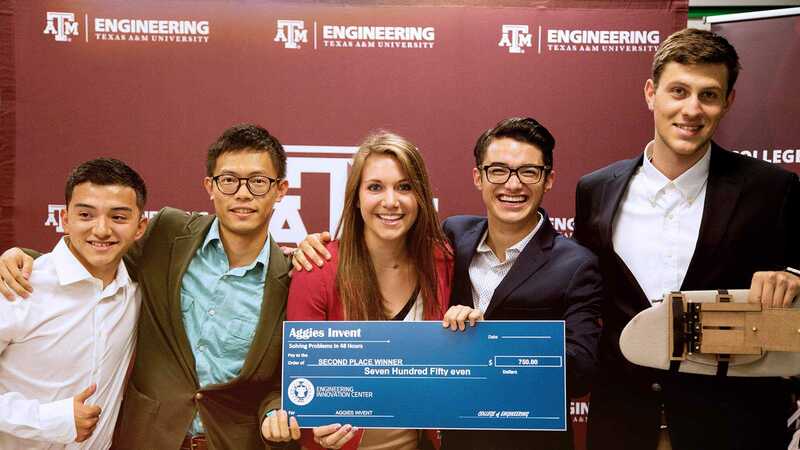 Visit http://admissions.tamu.edu/ for a list of acceptable documentation and/or test scores. 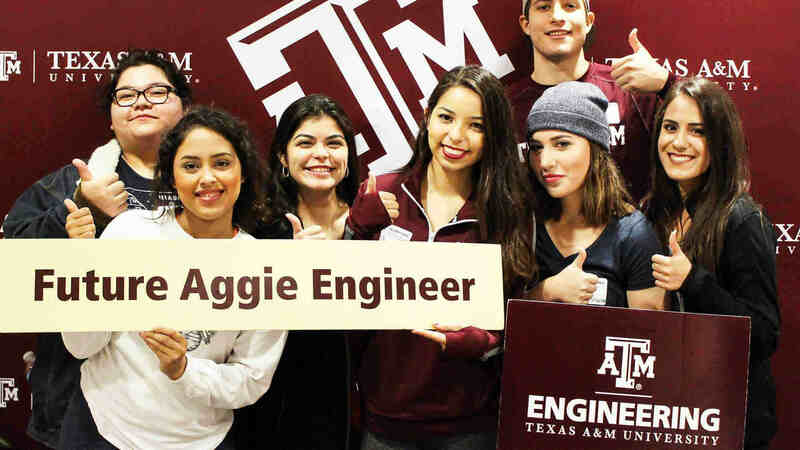 Due to the nature of interdisciplinary study, it is necessary that all applicants first engage Texas A&M faculty in the disciplines of interest to establish the intended multi-disciplinary program of study and research focus. Two letters of recommendation must be from Texas A&M faculty who commit to advising the student's research (one committee chair and one committee member).